How Easy is AimPoint? It’s this easy. 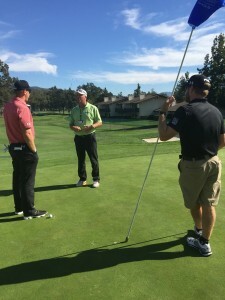 Sacramento AimPoint Golf > Uncategorized > How Easy is AimPoint? It’s this easy. From the Weekend Warrior to Tour Players. 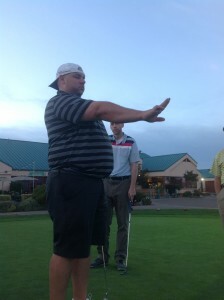 AimPoint is all about feel!!! PGA Tour Players and Average Joe’s will get the same read every time.